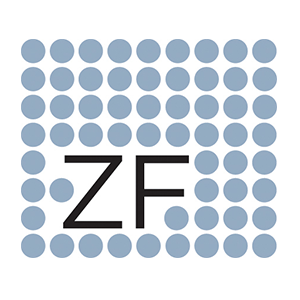 As the foremost authority in strengths-based leadership development, Zenger Folkmanhelps organizations develop extraordinary leaders who achieve positive business results. Today, the thought leadership snowball is rapidly growing and the company enjoys regular coverage throughout the world in publications including The Wall Street Journal, CNN.com, Bloomberg/Businessweek, The New York Times, The Washington Post and The Huffington Post, as well as broadcast appearances on national news programs. Co-Founder and CEO, Jack Zenger, was presented with ASTD’s first ever Thought Leaders Award. More importantly, the heart of this company’s thought leadership efforts has provided the topics and content for webinars, downloadable research reports and self analysis tools that are the company’s primary sources of lead generation and sales.